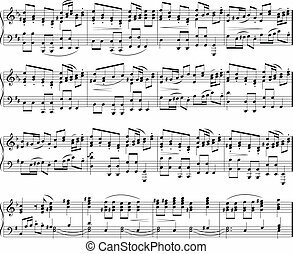 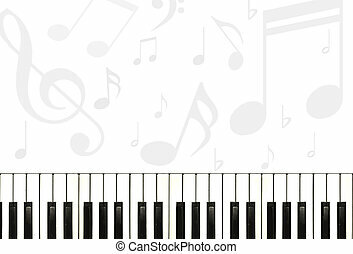 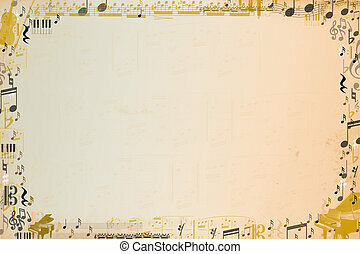 Music notes. 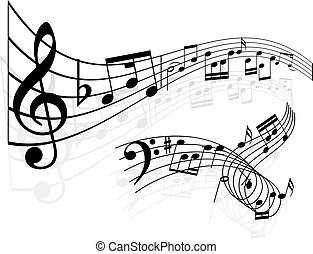 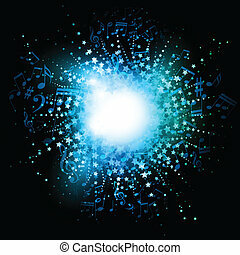 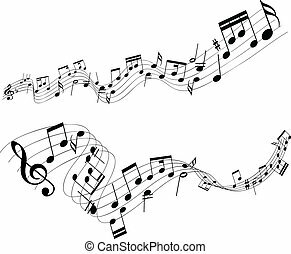 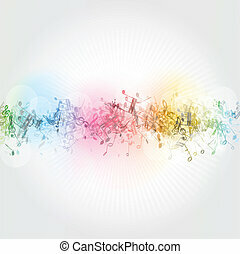 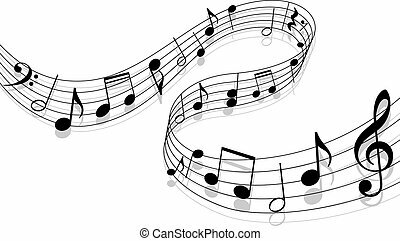 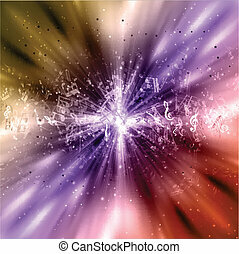 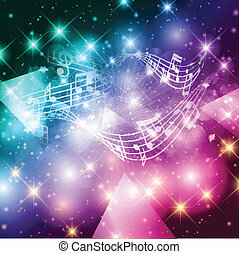 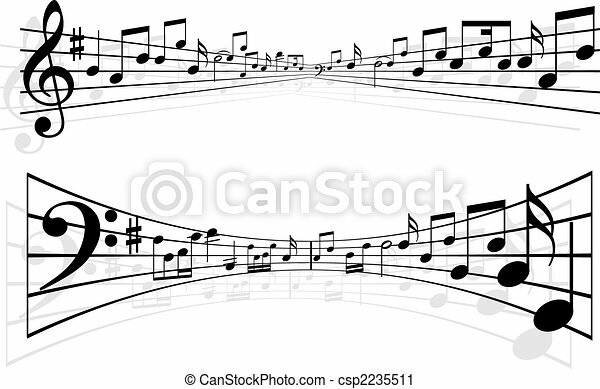 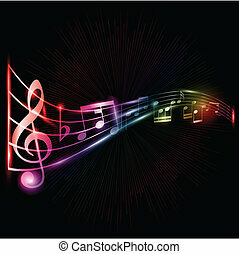 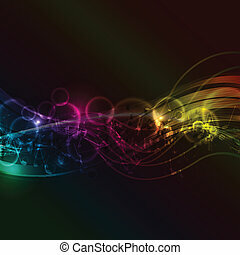 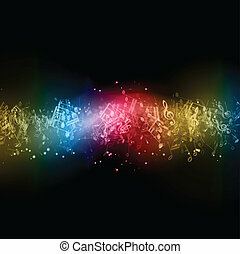 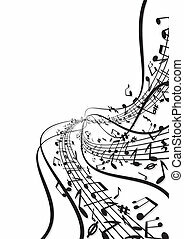 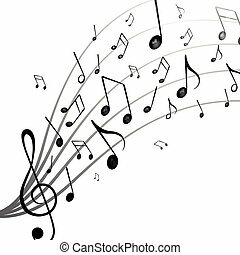 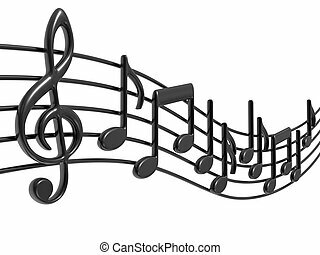 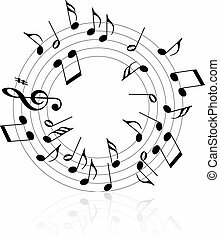 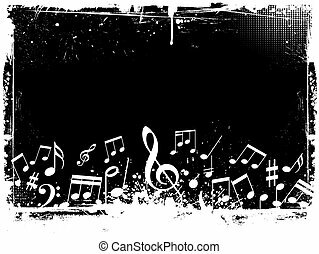 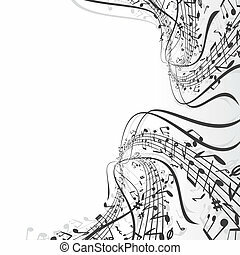 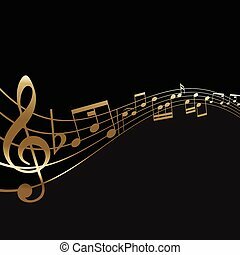 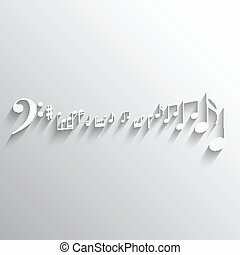 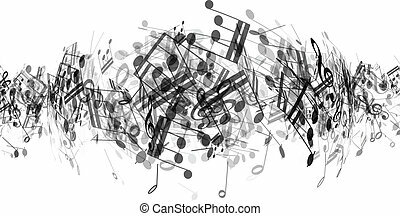 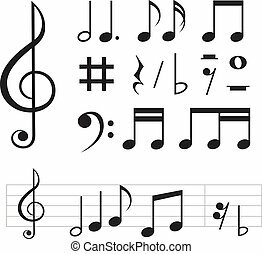 Abstract styled music notes designs. 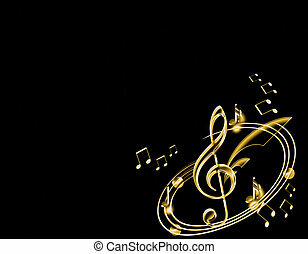 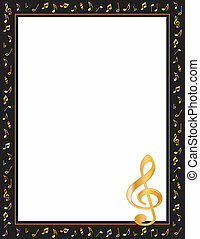 Entertainment event poster, black frame gold music notes and treble clef. 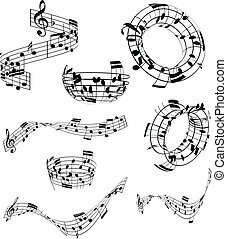 Copy space for music announcements, fliers, concerts, performances, recitals. 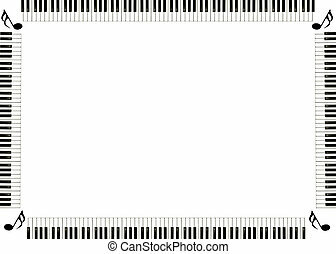 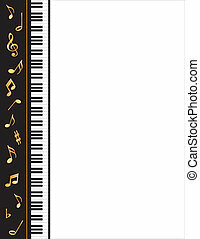 Entertainment event poster, black side frame with Grand piano keys, gold music notes. 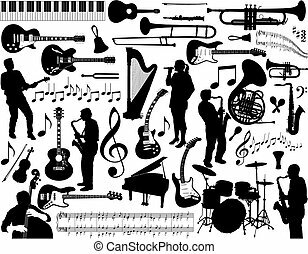 Copy space for music announcements, fliers, concerts, performances, recitals.